Korekara Taiko is UNIT SOUZOU’s school of taiko offering residencies and assembly programs within schools, as well as classes to the general public year round for all ages and skills. 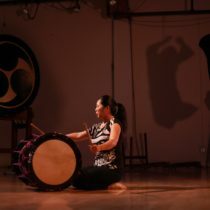 Esteemed instructors, Michelle Fujii and Toru Watanabe, have extensive experience teaching to thousands of children and adults encouraging an empowering voice through the drum. Classes are integrated where taiko players of all levels are encouraged to participate and learn together. Join our fun and energizing class community welcoming different levels of taiko experience and no prior taiko training is required. Performance Course Rates vary per course. 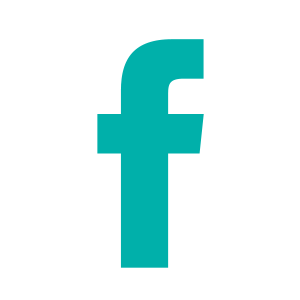 Monthly Unlimited – Open to Beginning II, Intermediate and Advanced students, monthly unlimited allow students to attend any class at any time (space permitting and per student level). 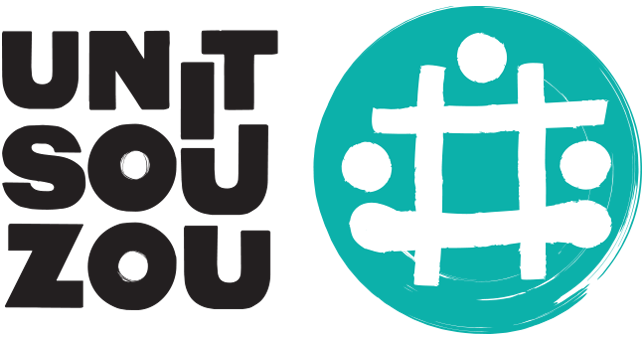 Youth Class – Enroll through Ethos Music Center. The monthly unlimited fee is automatically deducted from your credit card on a monthly basis. Cancellation of package can happen at any time. Unlimited monthly are non-transferable (you can not share your package with someone else). Please read the full unlimited monthly terms and conditions carefully.